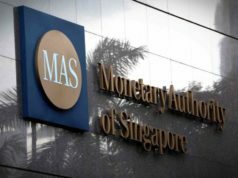 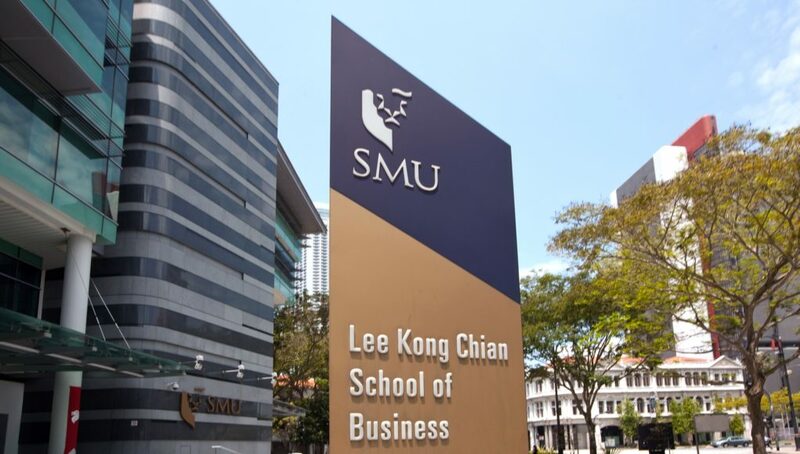 The Singapore Management University (SMU) Lee Kong Chian School of Business (LKCSB) has been ranked 22nd globally in the Financial Times (FT) Executive MBA Ranking 2018, moving up two notches from the 24th spot last year. 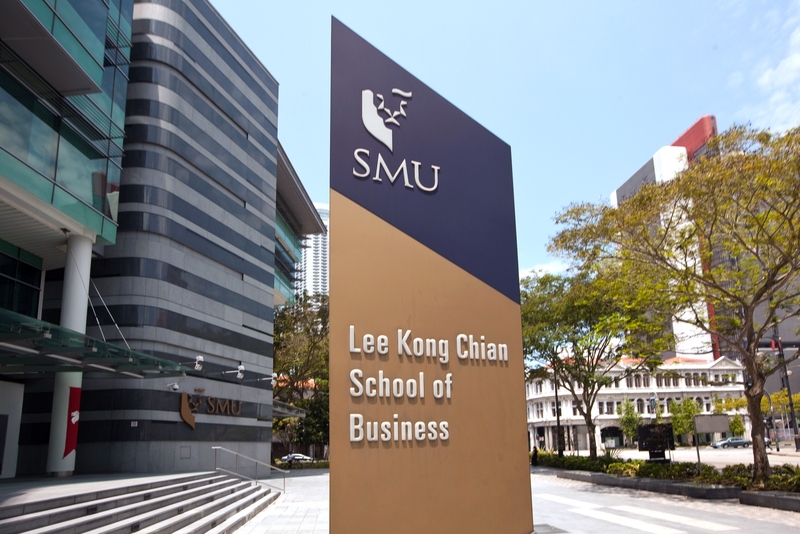 SMU LKCSB is one of the four business schools in Singapore that successfully secured spots in the global ranking’s top 25. 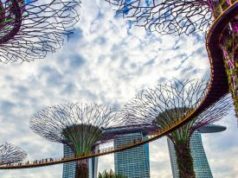 Within a short span of seven years, its EMBA programme has steadily risen up the ranks, offering a unique value proposition to current and prospective students. 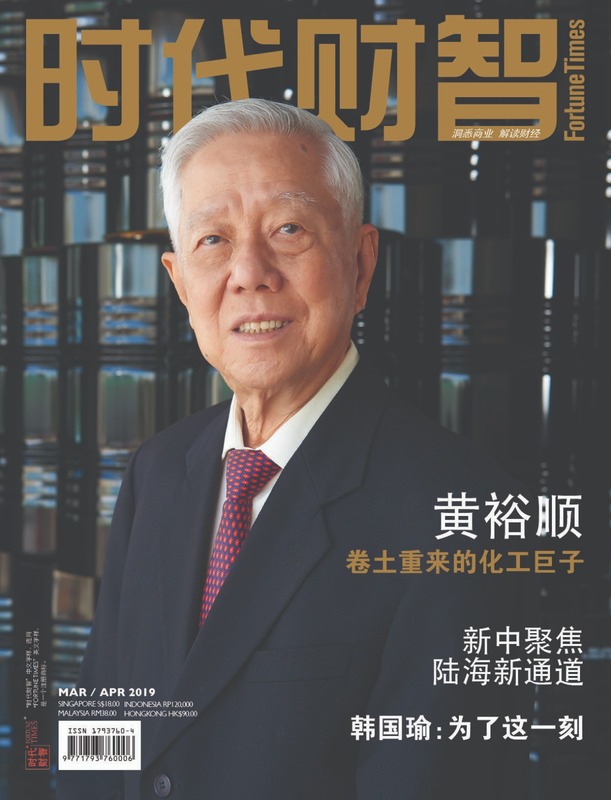 Commanding a salary of approximately US$363,014, graduates of SMU’s EMBA programme earn the 5th highest salary in the world, a significant 43% increase in salary*. 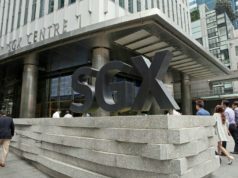 The School scored strongly in other categories such as work experience (14th in the world) and international course experience (28th in the world).